Sign up today and start getting inspiration delivered right to your inbox—great stuff like tips for living your best life, true tales of the craziness of my own life, and exclusive invitations to my wild live events. PLUS! 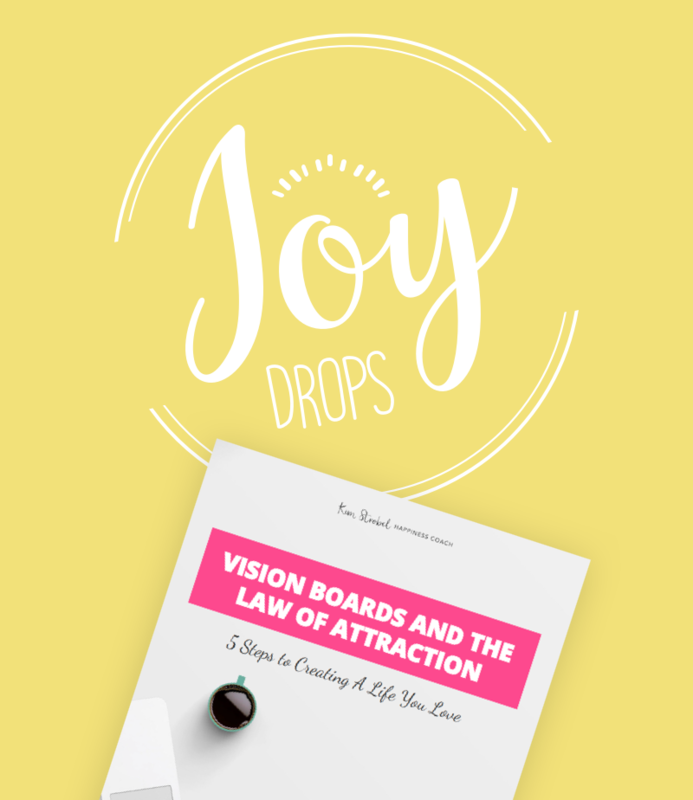 Get the FREE 5-step guide to creating vision boards that work!